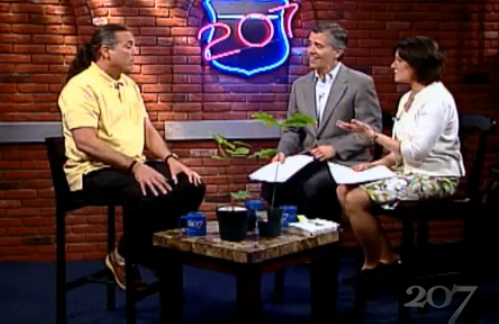 Welcome to Day 5 of LiTREEture here on DDoA! Today I bring you author Richard Horan’s obssession with trees, but not just any tree- the trees that inspired America’s literary greats. 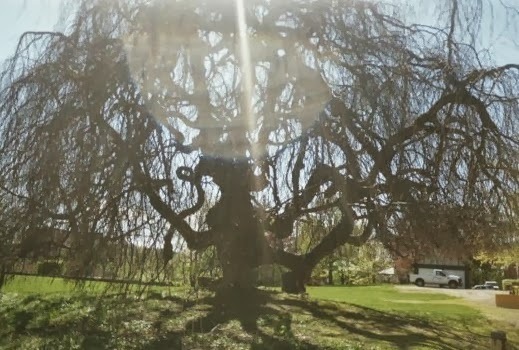 It’s interesting how Mr. Horan describes his book as one man’s serendipitous journey to find the trees that inspired famous american writers…to me finding him and his book “SEEDS” was also serendipitous because in essence he and I are searching for the same thing- A CONNECTION between a great tree and a great mind. On a family vacation from Wisconsin to Dauphin Island, Alabama, we stopped at Lincoln’s home in Springfield, IL to take a tour. In the front parlor, there was a photograph of Honest Abe hanging on the wall. 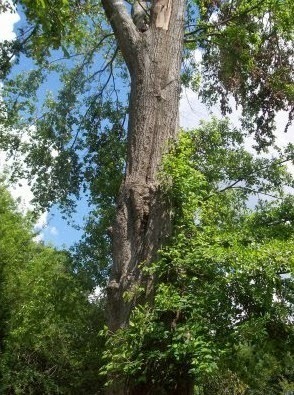 He was standing out in front of his house next to a young basswood tree. 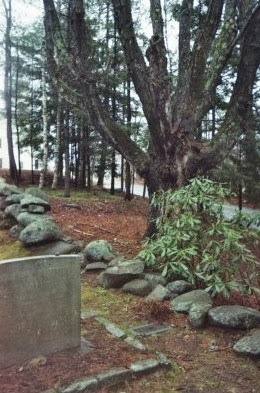 I asked the docent if the tree in the photograph was the same as the old basswood standing out in front of the house. He responded that he believed it was, so I went outside to investigate. Under the tree I found scads of basswood seeds all over the ground. I started picking them up and jamming them into my pocket. That was the germination of the project. provided more seeds from trees that were connected to great Americans. It was while I was standing in line at Graceland to pay my respects to Elvis at his grave that I had this powerful idea to go around the country gathering seeds from the trees of all my heroes, mostly writers, but also lots of boxers, musicians, and historical figures and locations. I would gather the seeds and grow them into an inspirational little grove of my own. That was the original idea, until a friend of mine suggested I write a book instead. 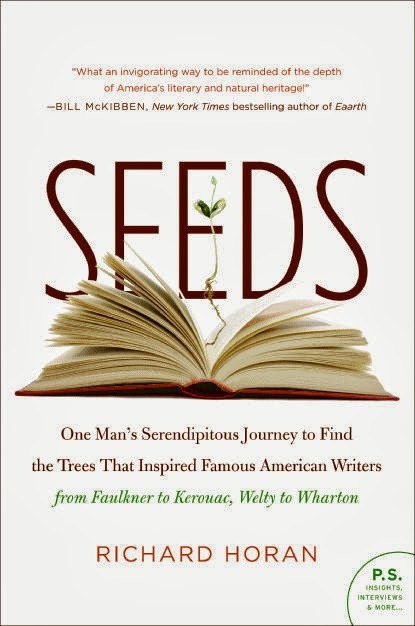 That book, “Seeds,” is the story of my serendipitous journey to find the trees that inspired famous American writers, from Faulkner to Kerouac, Welty to Wharton. 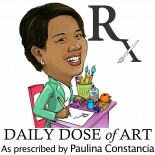 This entry was posted on October 11, 2013 by Paulina Constancia in Communicate, Create, Imagine and tagged Creative Professionals, literature, travel.